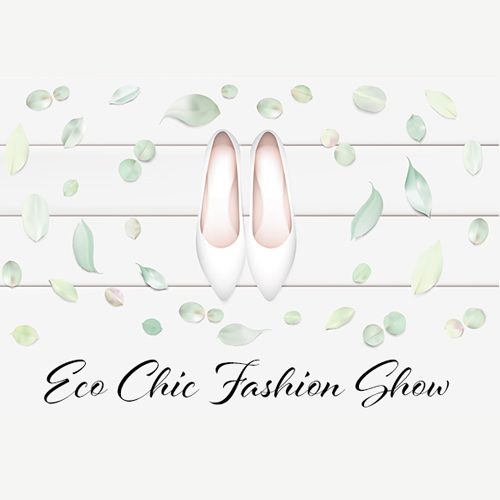 Celebrate sustainable style while sipping, shopping, mingling and enjoying an eco-chic fashion show. Proceeds benefit St. Vincent de Paul. Bring a clothing item to donate to St. Vincent de Paul for a chance to win a $1,000 prize pack!